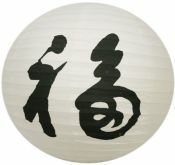 BIG SALE!! 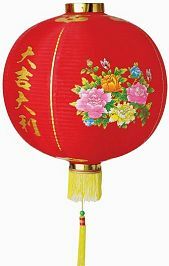 ORIENTAL PAPER LANTERNS BIG SALE!! 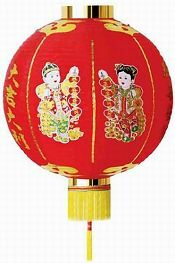 Authentic Chinese Paper Lanterns in age old styles, from Imperial Palace Lanterns to the festival lanterns with Feng Shui calligraphy and symbols for Wealth, Happiness, Good Fortune and more. 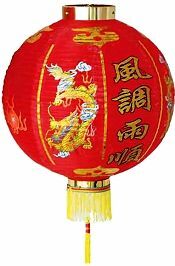 Hang these attractive paper lanterns anywhere for colorful outdoor and party decor. 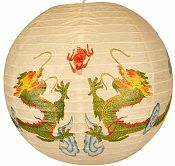 Use with string lights, battery lights, LED lights or tea lights.